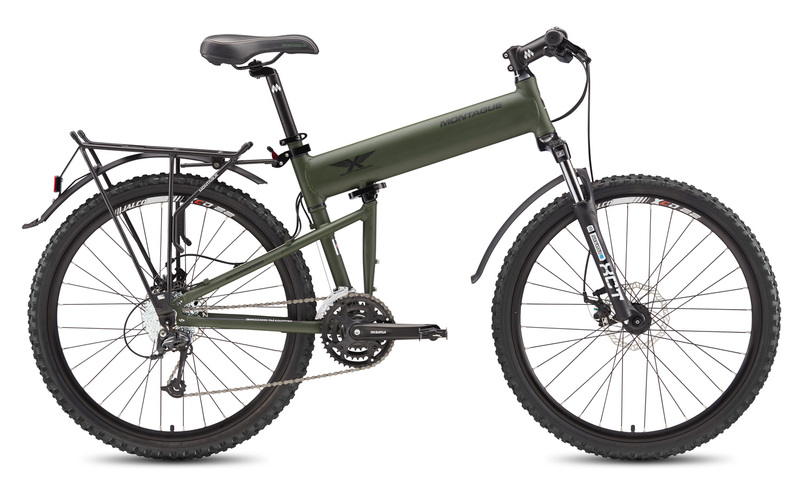 With MIT roots, the engineers behind the gears design and develop the Montague Bikes with an understanding and love for bikes. 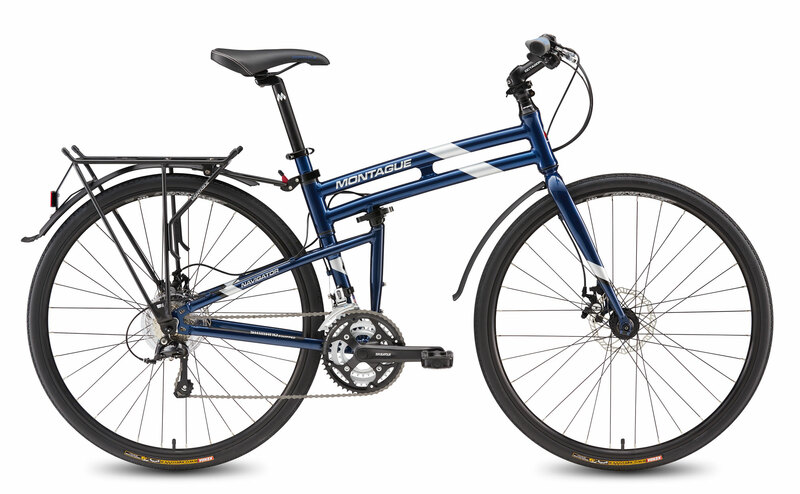 Our bikes can change the way you move. They offer a performance ride with a portable twist. 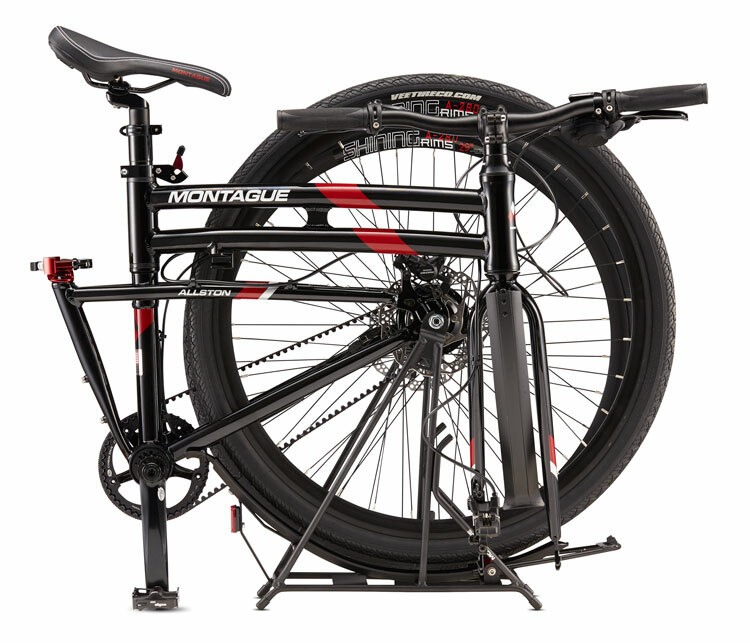 A Montague is simply better than a small wheel folding bike. 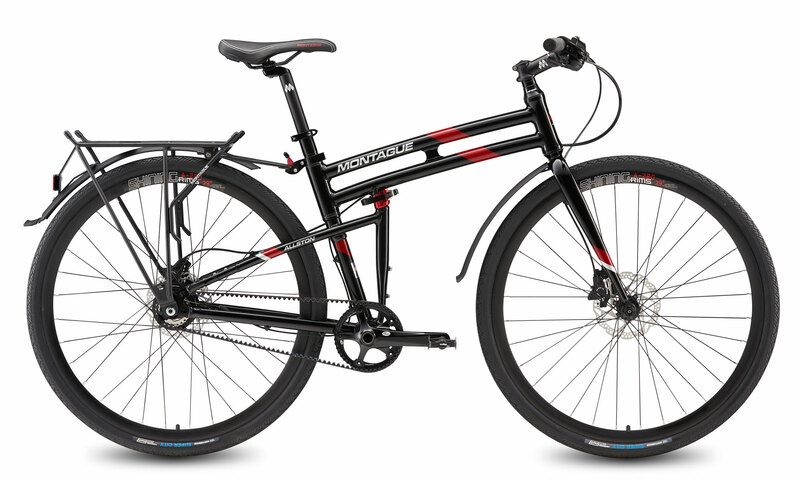 During the design process, we focus on perfecting ride quality, handling, and comfort. 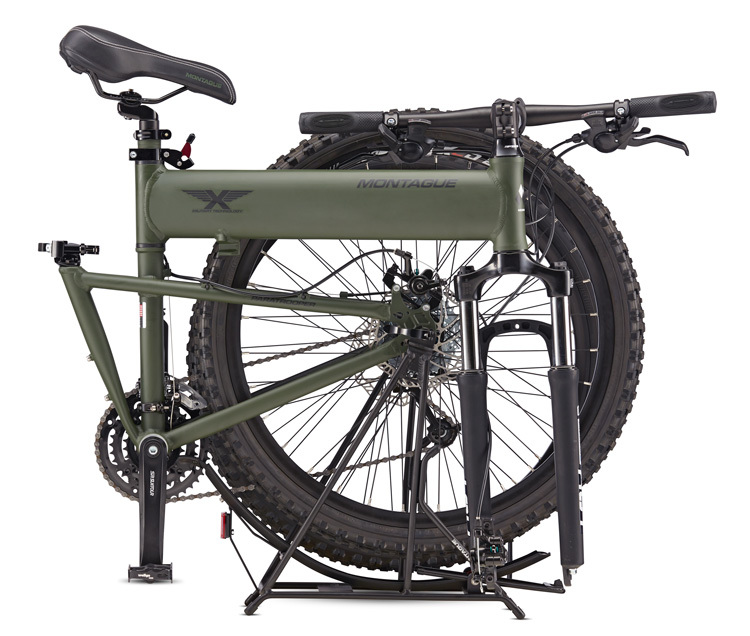 We believe you shouldn’t have to sacrifice any of these crucial components to have a bike that fits your lifestyle. 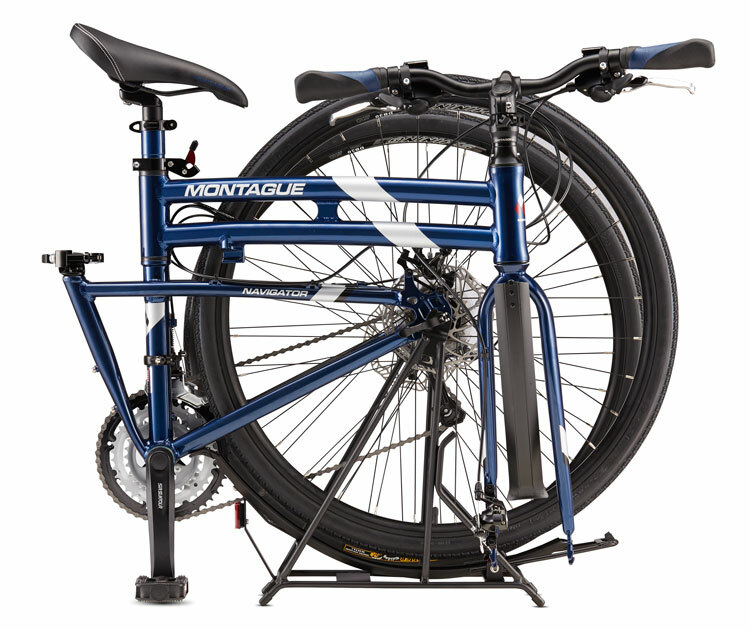 All Montague folding bikes are designed to ride, as well as, if not better than, comparable non-folding bikes. During the design process, we focus on perfecting ride quality, handling, and comfort. 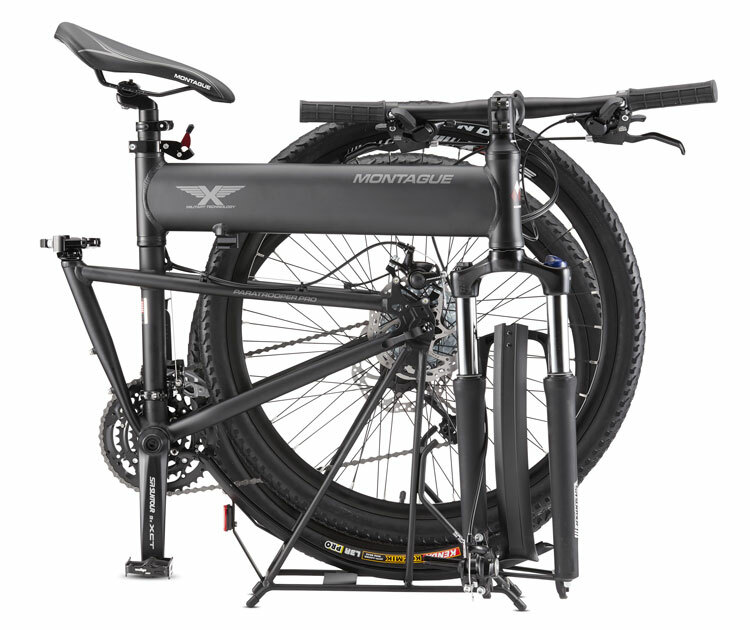 We believe you shouldn’t have to sacrifice any of these crucial components even if the folding bike is convenient enough to fit in the trunk.